87TH RALLYE AUTOMOBILE MONTE-CARLO (22-27 JANUARY 2019) – PREVIEW. 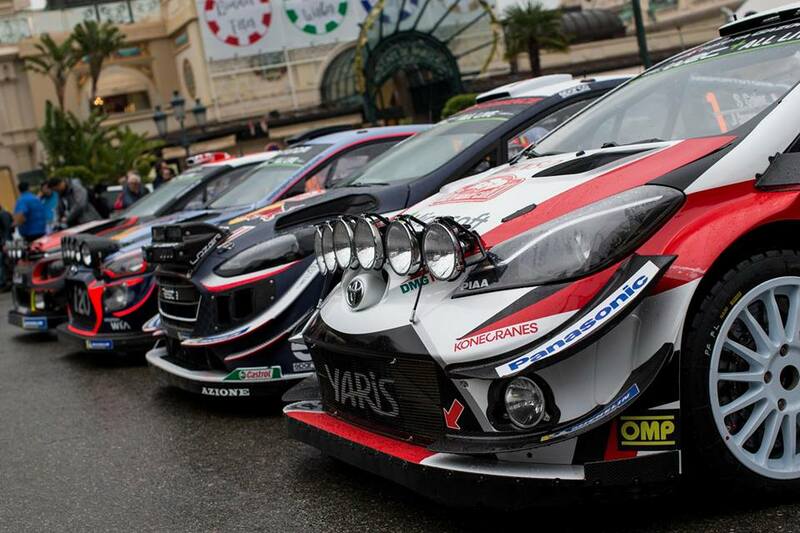 The official start of the 87th Rallye Automobile Monte-Carlo is scheduled for Thursday January 24th starting 19:17 from the Place Desmichels in Gap. During this first nocturnal leg, there will be two unprecedented special stages of a total of 41.35 kilometres. These two specials, “La Bréole/ Selonnet” (SS 1 – 20.76 km – 20:08) and “Avançon / Notre-Dame-du-Laus” (SS 2 – 20.59 km – 21:11), disputed in the departments of Alpes-de-Haute-Provence and of Hautes-Alpes, will be revealing of the best pilots in the championship. The 3rd day of the race, Saturday January 26th, North-West, then North-Est of Gap, with a total of 93.38 kilometres, timed, will be just a tough as the last two. A double loop in the departments of Isère and Hautes-Alpes, consisting of “Agnières-en-Dévoluy / Corps” (SS 9/11 – 29.82 km – 08:58 / 12:47) and of “Saint-Léger-les-Mélèzes/ La Bâtie-Neuve” (SS 10/12 – 16.87 km – 10:16 / 14:08) where the tyres choice will be often dependant on the weather conditions. 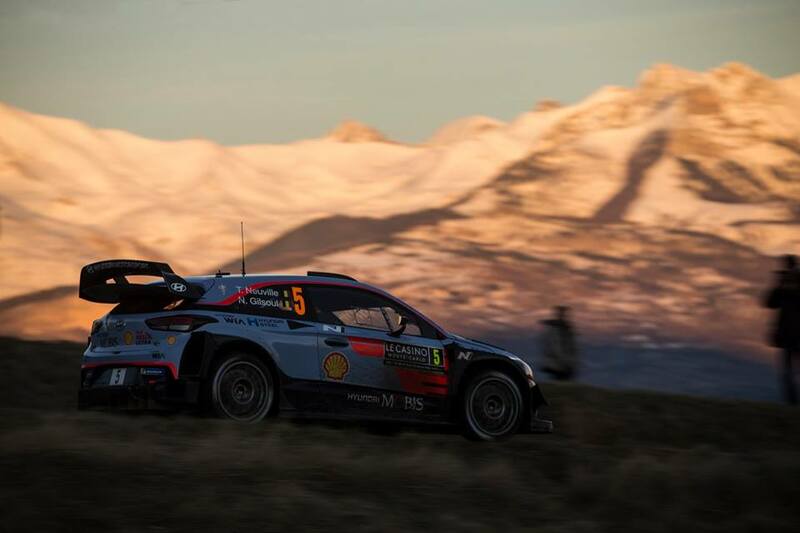 Then, after an ultimate stop at the Service Park in Gap-Fontreyne in the late afternoon, competitors still in the race will make their way back to the Principality of Monaco in the early evening.